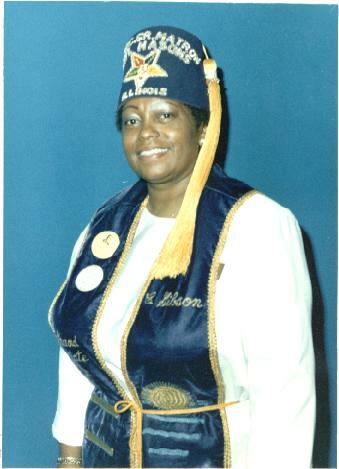 We would like to extend hearty Greetings from the Lillian Gill Grand Chapter of Illinois, which is chartered under the International F. & A. M. Masons, Inc. and Order of Eastern Star, where we have the pleasure of receiving leadership from Sister Christeen E. Branch-Gibson, our wonderful Grand Matron. Grand Chapter Guest Book, Please Sign In. This page has been created and last modified by Sister Lataysha James on 01/23/2000 .